Remember all those all-nighters back in college? All the coffees and energy drinks in an attempt to stay awake for exams? If this is your plan for moving day, it’s a bad one. As local movers in NYC, we’ve seen plenty of homeowners overwork themselves and push too hard on the last day. Unfortunately, this leads to accidents. When you don’t get enough sleep, you can’t pay attention properly to the minor things which lead to mishaps. Hence, we’ve seen a number of sprained ankles, sore backs, and even broken arms. 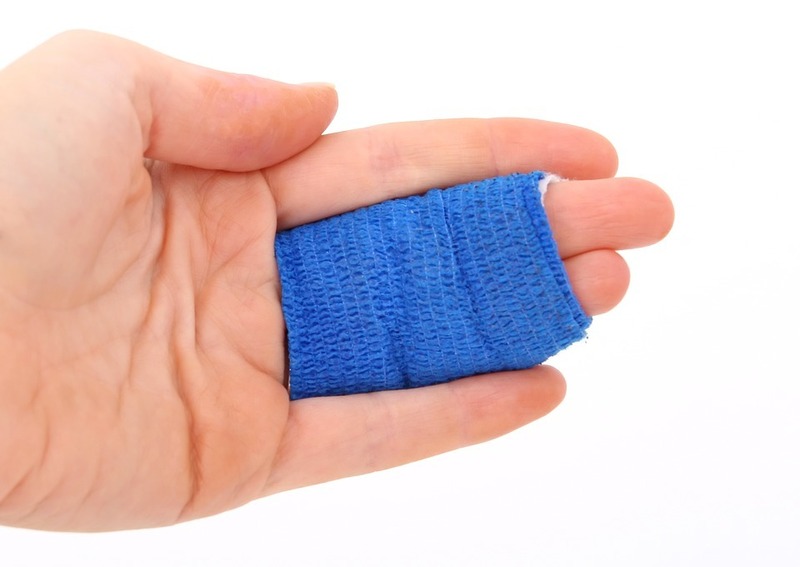 To avoid injuries on moving day we suggest having a good plan early on. Start your relocation process early. Two months in advance is the perfect time to begin your moving preparations. This will give you enough time to declutter your home, pick a new apartment and check out all the movers you’re considering. Remember to plan your rest for an extra time. Taking a chance to sit with a glass of wine in front of the TV might seem like a myth during relocation. But, it actually helps you avoid injuries on moving day. Hence, we suggest that you add an extra 2 hours to every activity you plan in your moving schedule. It will help you organize your rest better. 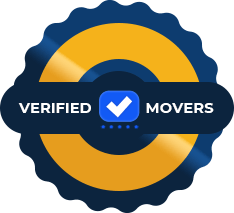 Consider hiring packing and unpacking services with your NYC movers. Especially if you’re moving a large household with long-distance NY movers you should think about this. Our workers are professional and know exactly how to pack every single item to relocation. Also, we try and give all of our customer’s affordable quotes on these kinds of moves. 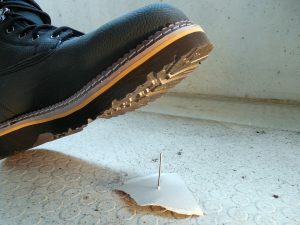 Note all the troublesome areas of your home to pay attention to on moving day and wear proper footwear! Winter moves are the most difficult. Clear a wide path in the snow in order to have good access to the moving van. Remember to toss some salt, too, in case it’s cold during the night before moving day. Slipping on ice is always a concern our workers keep in mind. Prepare a pair of gloves and heavy socks to protect yourself from the cold outside. Summer is a great time for moving house, though, be ready for the NYC heat. Here, you will want a comfortable pair of slacks and a T-shirt or a spaghetti straps shirt. Remember to put on sunscreen and wear a cap. While a sunburn might not seem like a wound, it definitely should be included in our tips to avoid injuries on moving day. Spring and fall are our favorite times to move house. As an experienced moving company, we can tell you that this is the best weather for relocation. Just don’t forget to clear the leaves from your driveway and pick a day when rain isn’t in the weather forecast. Here, we have a few tips for you. First, you will need to organize your moving boxes accordingly. Have a section where you place those which shouldn’t be loaded onto the moving truck. These should include your valuables and any items you need on the road. Next, have an area where you place all the containers which need to be loaded last. These should include items which you need on the first day in your new home. So, all the linens, plates and other necessary items for functioning on a daily basis. Finally, arrange an area for all the miscellaneous boxes. These include the items you don’t necessarily need on your first day in your new apartment. Remember to get sturdy boxes, either from your movers or Craigslist, which won’t break when you fill them with belongings. It’s a sure way to avoid injuries on moving day. Remove everything from the floor in order to avoid injuries on moving day. In the end, keep the floor clean. If you have children, make sure that they don’t have any toys lying about on moving day. There’s nothing worse than stepping on a lego, after all. Also, look for any spots in your home which might prove troublesome while carrying a moving box. If you have any tricky steps or raised doorways, remember to pay special attention in order to avoid injuries on moving day. 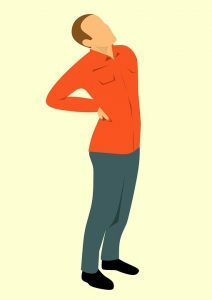 Back pain is common when moving house – learn how to properly lift moving boxes. When it’s time for your movers to arrive, point out all the boxes and tell them how you want these loaded. If you’ve noted any hazardous spots, show them these, too. In case you’re relocating DIY be sure to park the relocation truck as close as possible. Be careful to lift the boxes properly when carrying them. So, keep your back straight and don’t overburden yourself. If there’s a heavy piece of furniture, always ask for another set of hands. Finally, remember to put on your protective gear – gloves, cap or sunscreen. Then, you’re all set to avoid injuries on moving day!